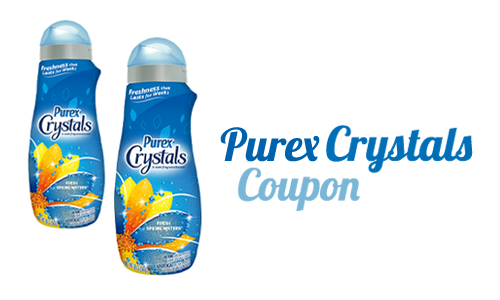 A Purex coupon good for $3 off (2) Purex Crystals products has reset. 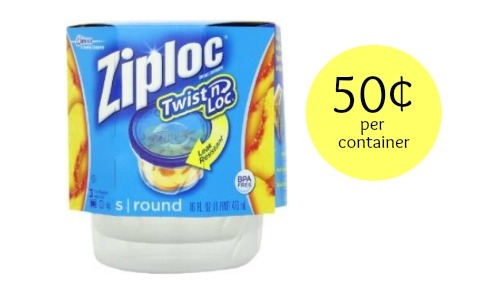 This coupon pairs in with a Walgreens sale where you can get it for $2.64 each! Purex Crystals are great for sheets, towels and other thing around the house that don’t always make it into the weekly wash. This deal is good through 4/25. 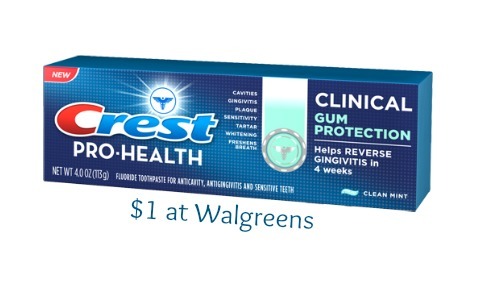 Find more deals in the current Walgreens ad.